All nine episodes of ‘Street Food’ will be available on Netflix, the world’s leading internet entertainment service, from April 26. 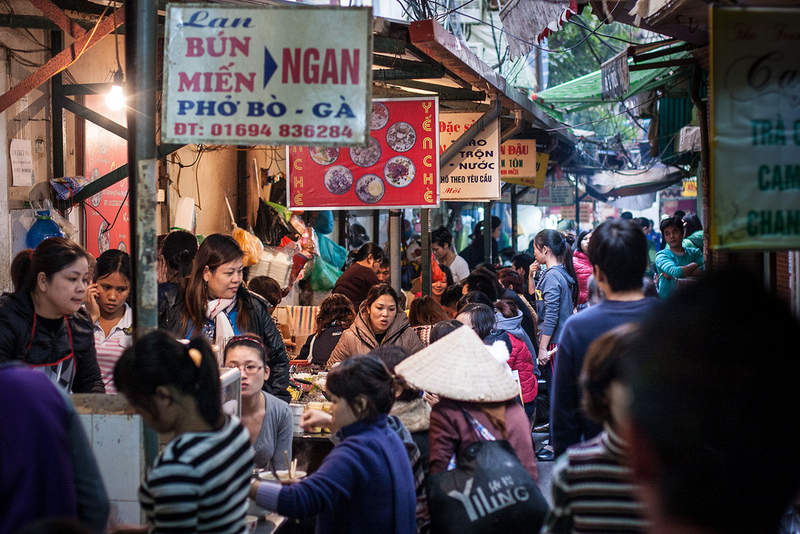 The Vietnamese episode was filmed in Ho Chi Minh City, known as Vietnam’s most popular street food paradise. It focuses on two chefs – one selling snails and another selling pho (beef or chicken noodle soup). 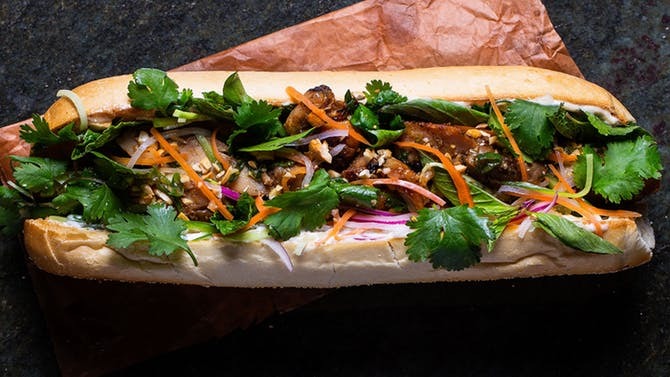 It also provides interesting information on two of Saigon’s most popular street foods – com tam (broken rice with grilled pork, pig skin, egg and fish sauce) and banh mi, the Vietnamese sandwich. 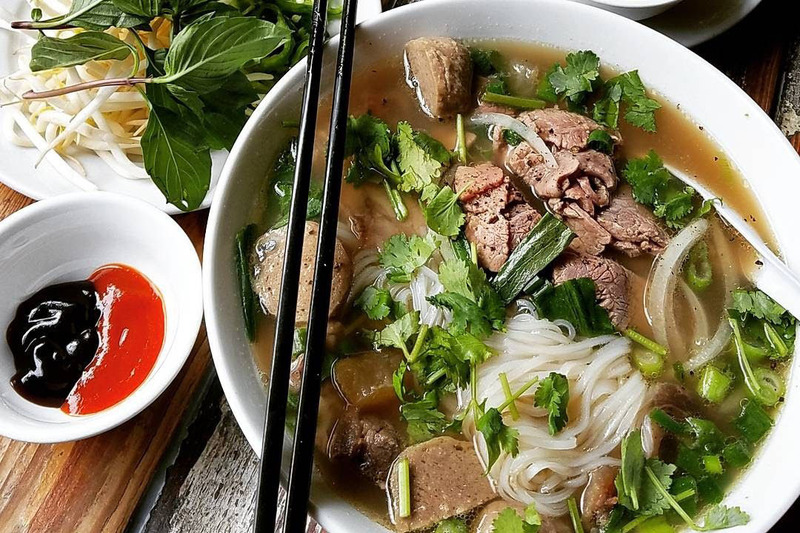 Vietnamese cuisine’s rising popularity has pushed it slightly ahead of Hong Kong and Taiwan to rank 13th among 34 most popular cuisines in the world. The survey, conducted between May to December last year, ranked national cuisines after collecting responses from 25,000 food lovers from 24 countries and territories. 55 percent of the respondents chose Vietnamese food as their favorite, compared to 54 percent for Hong Kong and 50 percent for Taiwanese cuisine. Italian food topped the list at 84 percent, followed by Chinese and Thai cuisines. Vietnamese cuisine has become better known in the world over the last couple of decades, with international chefs and prestigious food magazines praising several national dishes. 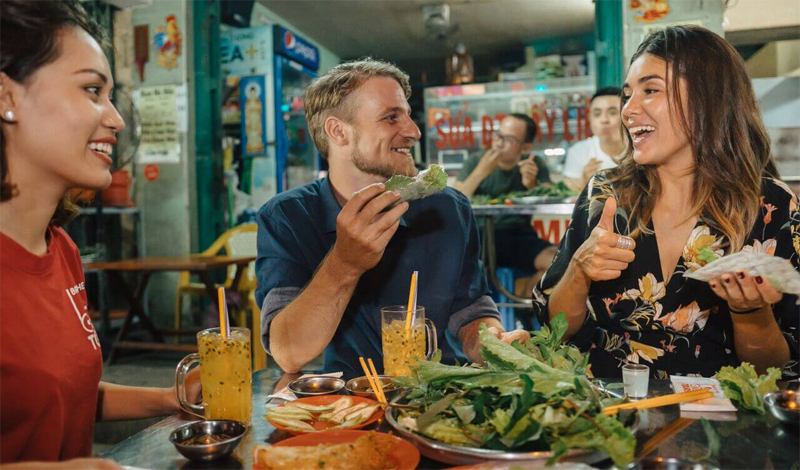 In 2017, Hanoi and Saigon, Vietnam’s biggest metropolises, were named among the world’s best food destinations by Caterwings, a site that offers online food ordering services in Europe.